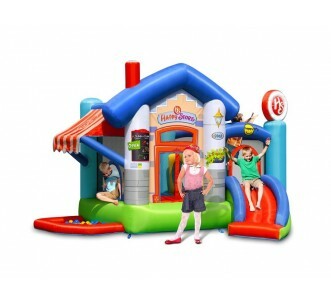 Be your own boss and peddle happy fun and bounce in your own very shop. 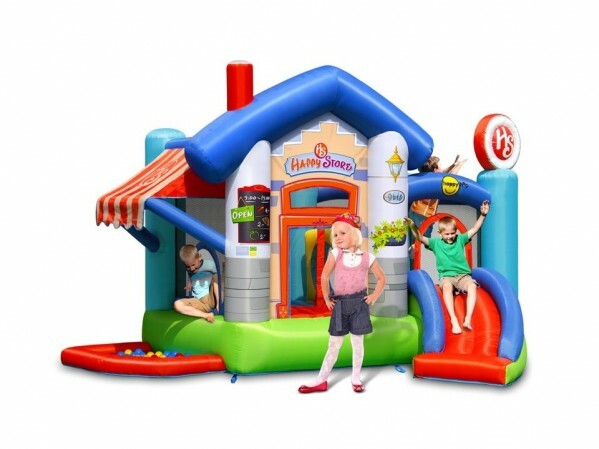 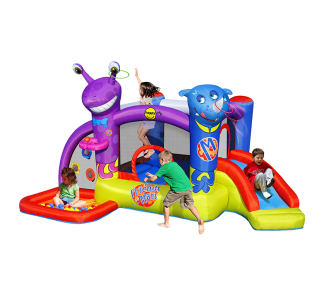 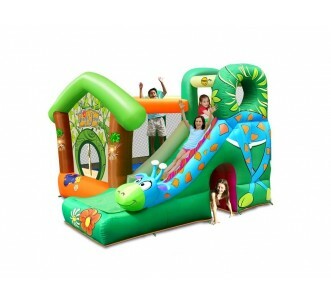 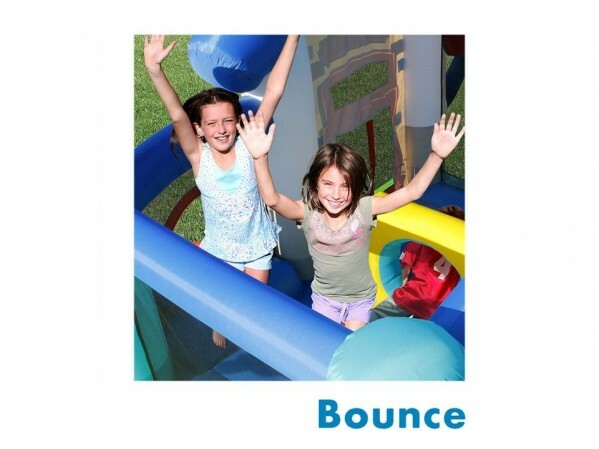 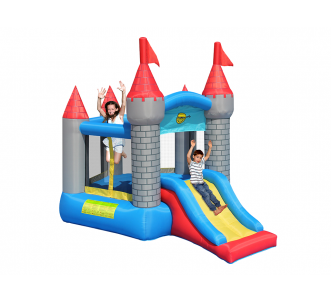 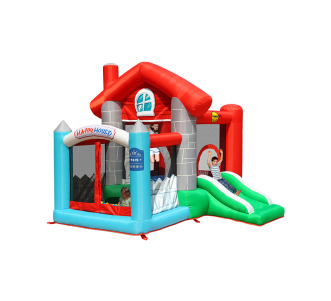 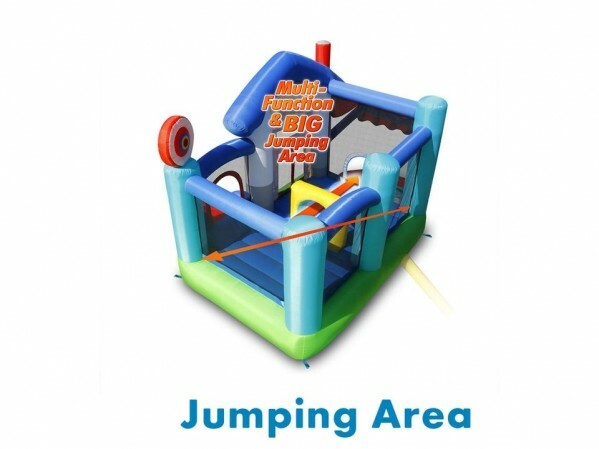 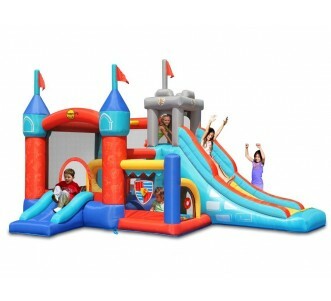 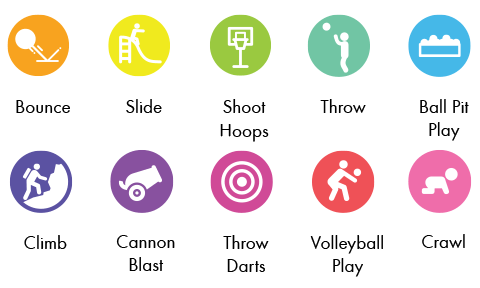 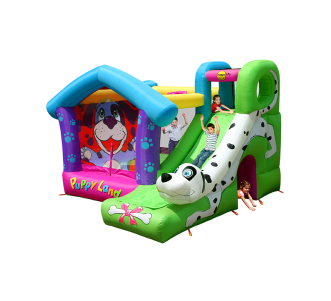 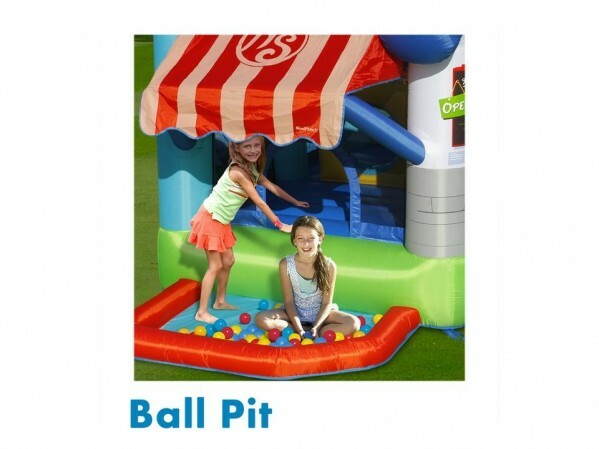 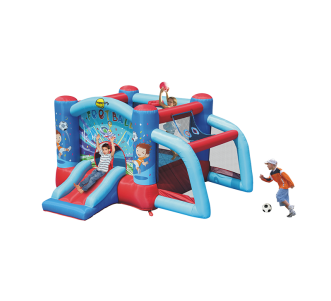 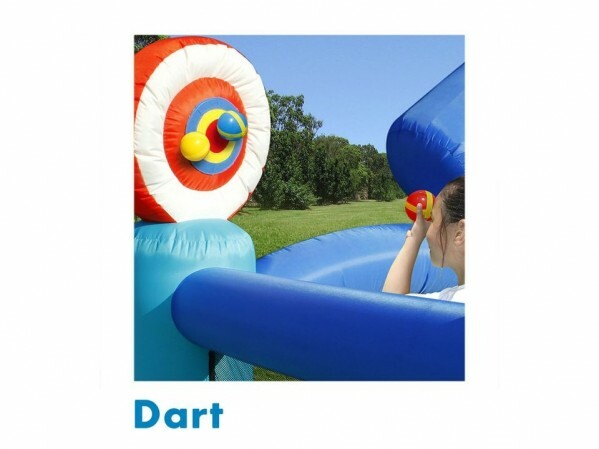 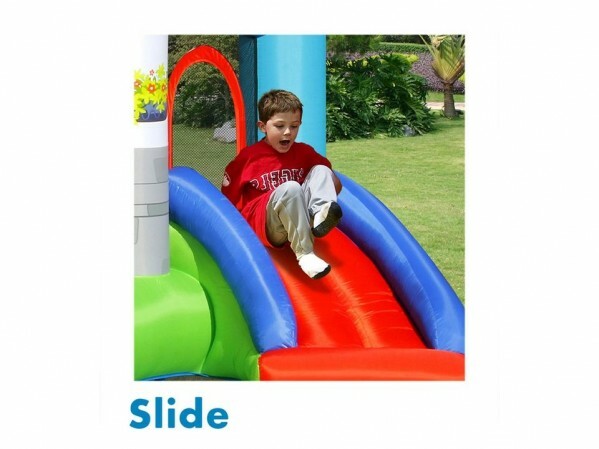 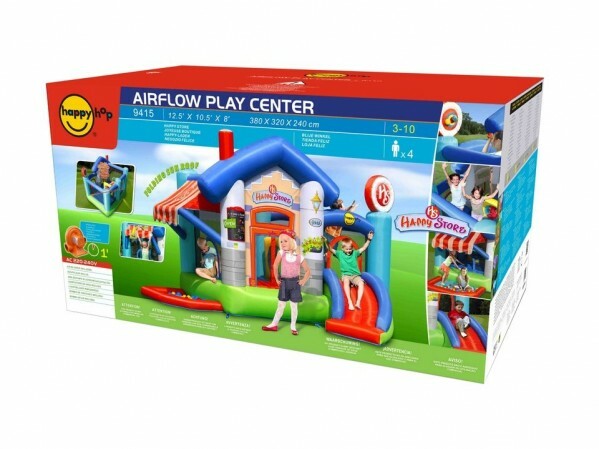 Offer your customers absolute excitement in your ball pit and extreme pleasure in your obstacle filled bouncer and slide. 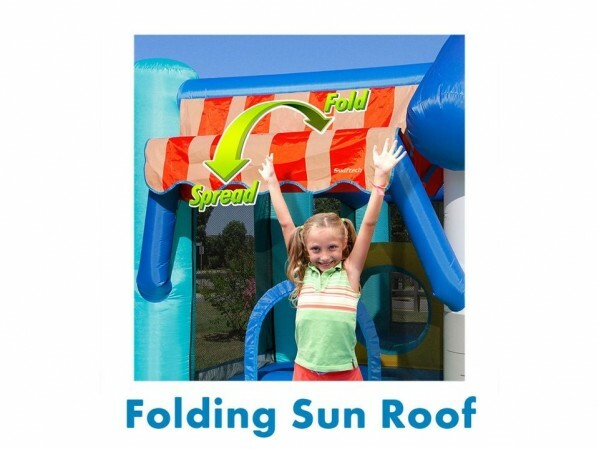 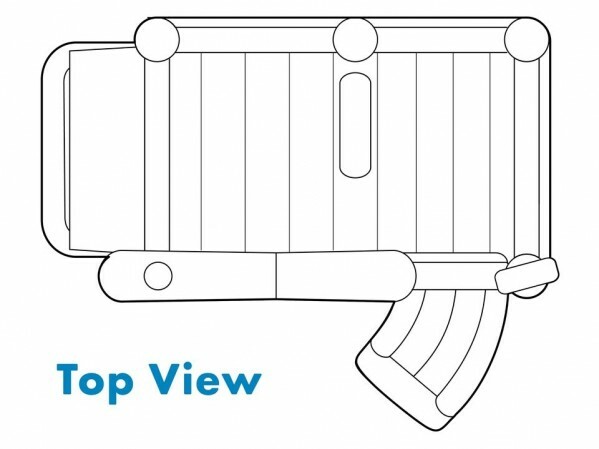 If it gets too hot, just spread the roof to cool them off.